Royal Mail beat its 93.0 per cent First Class mail target with 93.2 per cent of this mail delivered the next working day. It also exceeded its Second Class mail target of 98.5 per cent, delivering 98.9 per cent of this mail within three working days. Royal Mail has one of the highest service specifications of any major European country. At an individual postcode area level, 114 of 118 postcodes met or exceeded their targets over the year. 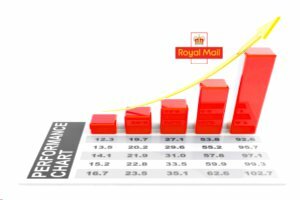 Royal Mail also beat its targets during the fourth quarter of the year, delivering 93.4 per cent of First Class and 99.0 per cent of Second Class mail on time. The results are published today in the latest Royal Mail Quality of Service report, covering the fourth quarter of the financial year. 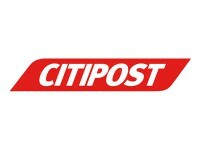 2 minimum standard for First Class stamped and meter franked mail of 91.5%.